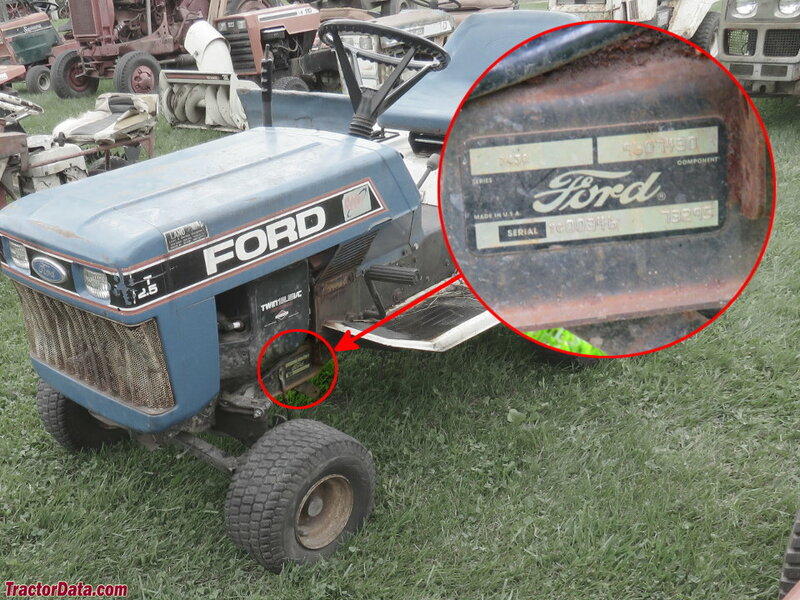 Location: Serial number plate on the left side of the Ford YT-12.5 tractor frame, behind the front axle. Cab: Open operator station. Optional vinyl cab.